Ready to pay by phone? Here's the 7 things you need to know: 1) A fingerprint scan isn't required. 2) Tokenization keeps your money secure. 3) You'll need an Internet connection. 4) It'll work in a lot more stores by next year. 5) The killer feature? Rewards. 6) You can use it to pay for things in apps, too. 7) Google Wallet isn't going away. 1) A fingerprint scan isn't required. 2) Tokenization keeps your money secure. 3) You'll need an Internet connection. 4) It'll work in a lot more stores by next year. 5) The killer feature? Rewards. 6) You can use it to pay for things in apps, too. 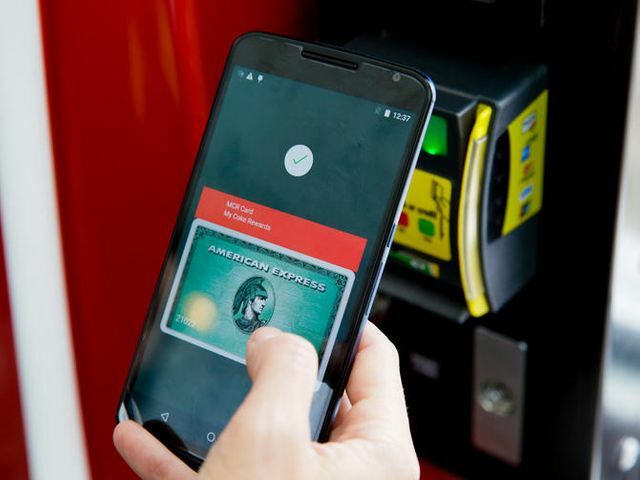 7) Google Wallet isn't going away.